The Power of Brand Recognition. Global credit card brand Mastercard have announced they’ll be dropping the wordmark from their brand identity. For brands this is the holy grail of recognition and the equivalent of celebrities like Madonna or Kylie being referred-to by their first name only. 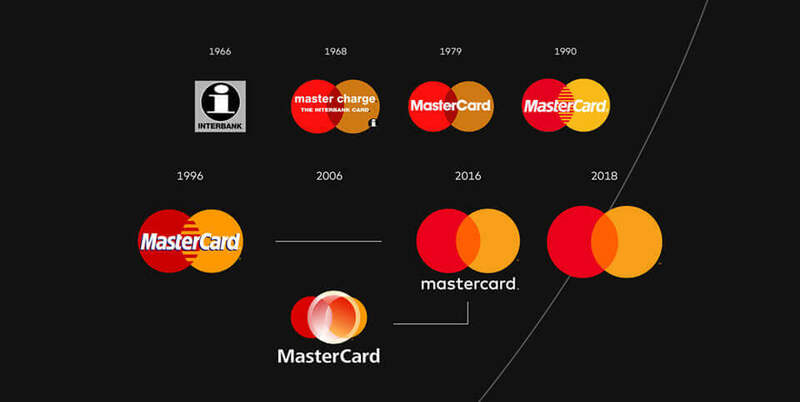 From a brand equity perspective, this move demonstrates the value that Mastercard have built in association with the ‘two circles’ that they adopted back in 1968. 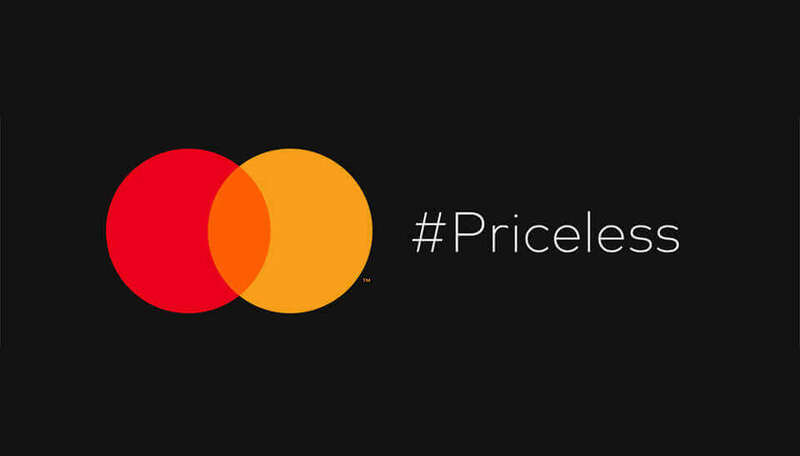 In the 50 years since they launched their two circle branding, Mastercard have spend the proverbial bucket-loads in building awareness of the brand mark and the brand associations they wish to be connected with it. The learning for regular brand owners and managers. Whilst for most brands, this kind of global brand campaign can never be an option, the principle here still stands. In my 30 years experience I’ve found some brand owners and managers have a far stronger mindset for building brand awareness. It can be a thankless, long term task – but having an approach that constantly looks to present you brand identity to your market at every possible opportunity does have a pay-off. The other brand identity design principle here is uniqueness of visual assets. When it comes to unique brand iconography, two overlapping circles does not score highly by their nature. With circles being the most commonly used brand shape, it is a combination of circles, the overlap, the colours and more important the consistent and mass marketed communication over 50 years that have built the brand identity equity Mastercard now enjoys. The opportunity here for every day brands is to create a more unique brand visual language. The more unique your brandmark design, the faster you can build equity in your brand identity assets. 99 designs rebrands and leaves us wondering if quality over quantity is a thing of the past?